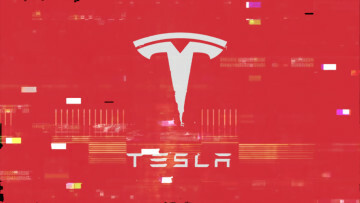 Late last year, Tesla's Chief Executive Officer, Elon Musk said that the company's auto-parking capability dubbed Enhanced Summon would be ready for rollout sometime in early 2019 via an over-the-air software update. 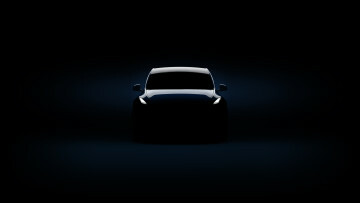 Musk has now tweeted that the upgrade will be finally going live next week. Enhanced Summon will be available in the U.S. for Tesla's electric vehicles (EVs) with Enhanced Autopilot or Full Self-Driving. 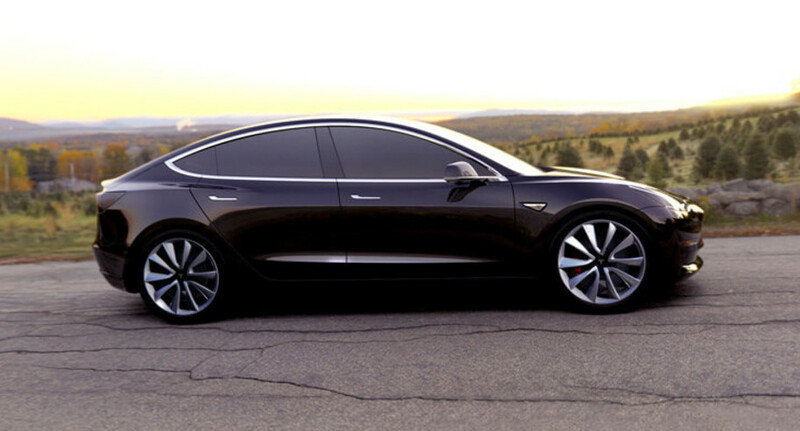 Additionally, it will be compatible with Tesla EVs manufactured over the past two years. 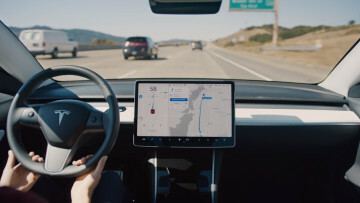 The parking assist service will work to identify the car owner's phone location via the Tesla app and enable the vehicle to navigate to that spot in an autonomous manner. However, certain conditions must be met, including the 150-foot maximum distance between the car and the owner or the location that he or she has pinned. Musk added that the feature will be arriving outside the United States, though its availability abroad will depend on certain parking rules and regulations. Enhanced Summon likely won't be allowed on public roads. 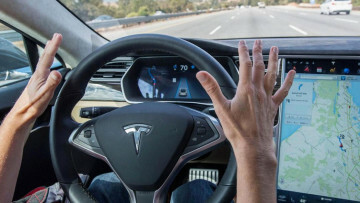 Musk's announcement comes a few days after Tesla released a new update for its Navigate on Autopilot capability that allows its vehicles to execute lane changes even without the owner's confirmation. An international rollout is also planned for that update.